A high-energy music and movement program for kids ages 1-3 years old. 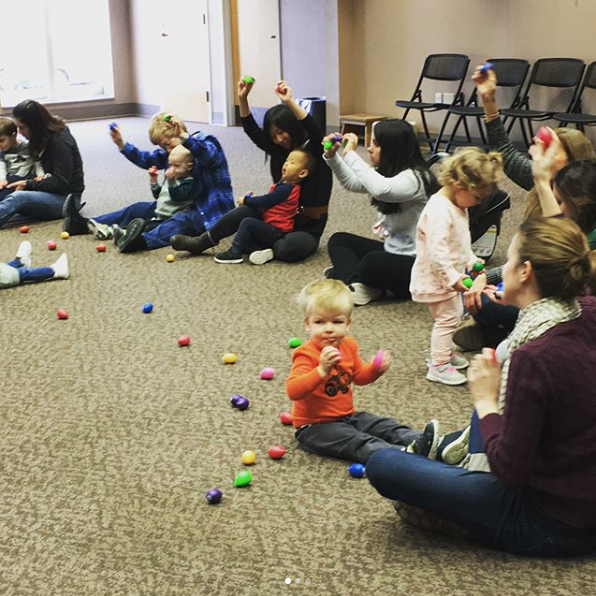 We'll sing songs, learn rhymes and fingerplays, move our bodies, and manipulate props while building important early literacy skills. Sponsored by the Friends of the Library. Sponsored by the Friends of the Cheshire Library.